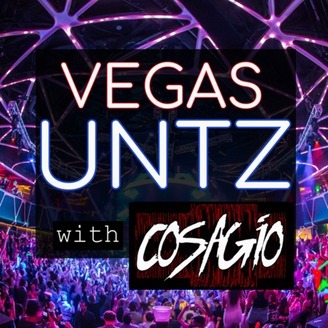 A podcast focusing on the Las Vegas dance and club scene, featuring live music mixes of DJs/Producers performing in Las Vegas. 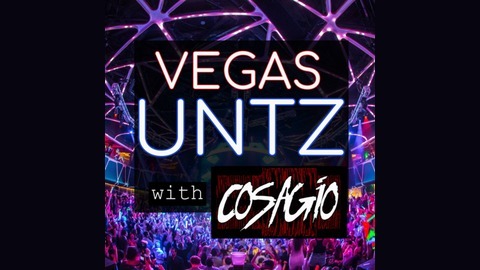 Cosagio is back for another season of Vegas Untz and spinning a mix of the DJs and Producers taking to the Las Vegas pool parties and nightclubs directly to your ears. On this episode, he's focusing on those in town from March 15th to the 28th.